Check out our Circulation Heaters. Check out our Duct Heaters. 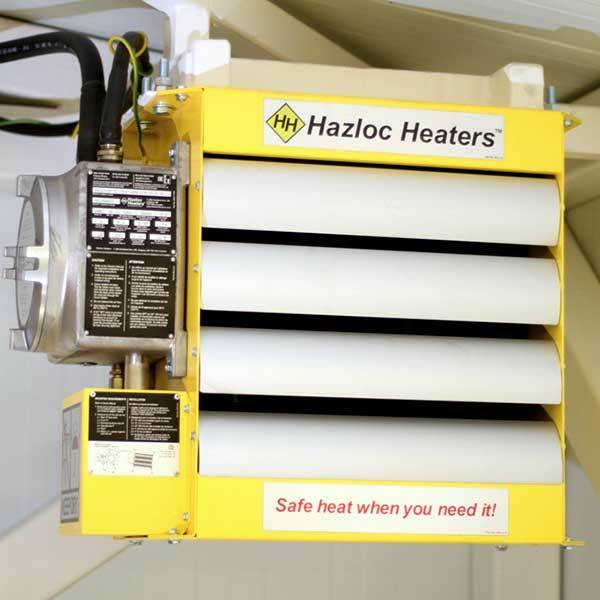 Check out our Flange Heaters. Check out our Fuel Gas Conditioning Systems. Check out our Over-the-side Immersion Heaters. 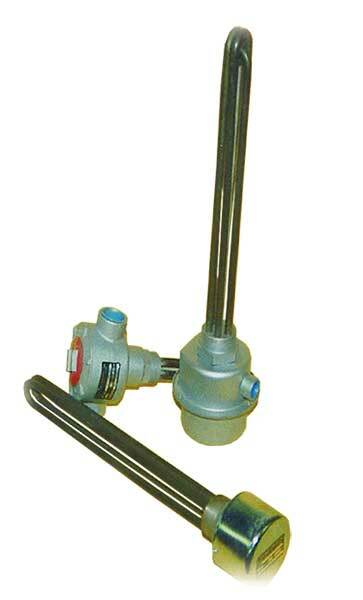 Check out our Screw Plug Immersion Heaters. Check out our Strip & Finned Heaters. Process Circulation heaters utilize the flanged or screw plug immersion heater bundle mated to a welded pressurized pipe body or as we commonly refer to in our industry, the heater vessel. 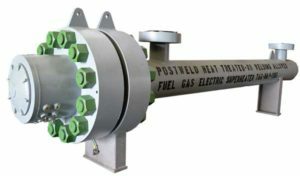 The circulation heater can be mounted horizontally or vertically and piped in line with your process inlet and outlet connections. 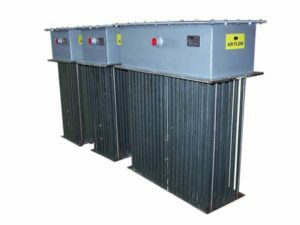 The process air, liquid, or gas is force flowed from the inlet side of the heater vessel over the metal sheathed nichrome resistive heating elements to the outlet side of the heater vessel. This effectively allows 100% heat transfer efficiency from heater element to the process air, liquid or gas. Duct heaters are used in air ducts to heat air at various flows and temperatures. Suitable for high temperatures, these durable heaters are ruggedly designed for the toughest applications. 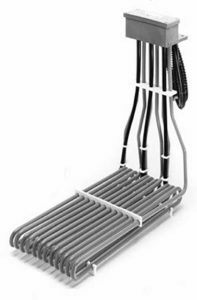 Duct heaters come in a wide range of sizes, lengths and watt densities. 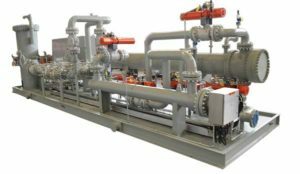 We provide standard fuel gas conditioning equipment and custom engineered (in accordance with customer specifications) to meet the desired requirements of gas turbines, engines, burners and compressors of different makes. 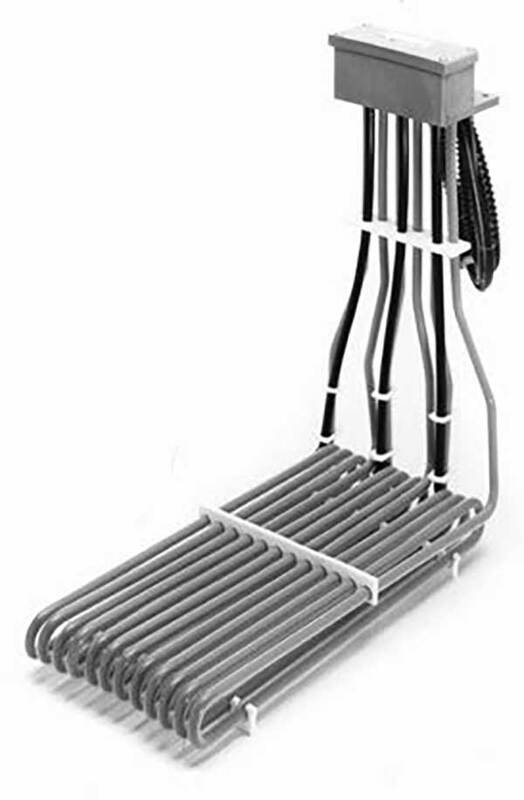 Over-the-Side Immersion Heaters are designed for installing in the top of a tank with the heated portion directly immersed along the side or at the bottom. This provides easy removal of the heater and ample working space inside the tank. These heaters are available with heating elements made of Copper, Steel, Stainless Steel, Cast Iron, INCOLOY®, Titanium, Fluoropolymer coated, and Quartz. 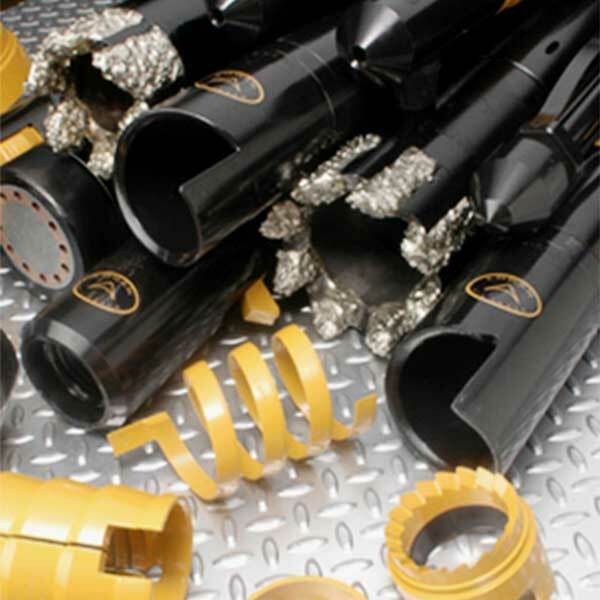 A wide selection of kW ratings, shapes and mounting methods are available to suit many different types of applications. 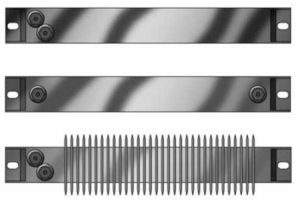 Strip heaters are composed of a heating element, a protective sleeve or sheath, and mounting hardware. Used as radiant heaters, they have finned strips to maximize surface area and heat transfer to the air. 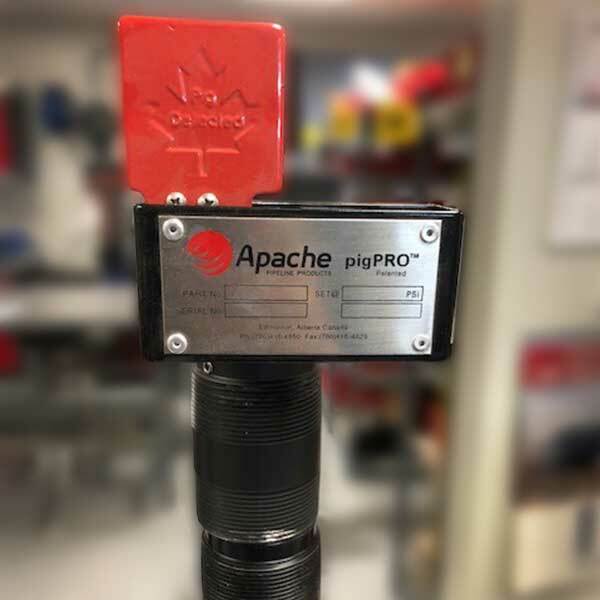 They are clamped or bolted onto objects or solid surfaces in several heating applications. 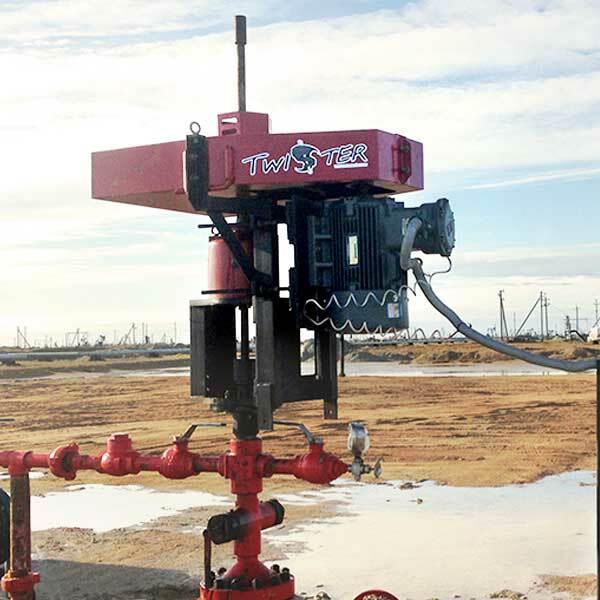 Our strip heaters are the best versatile choice to provide good surface contact heating over large areas. 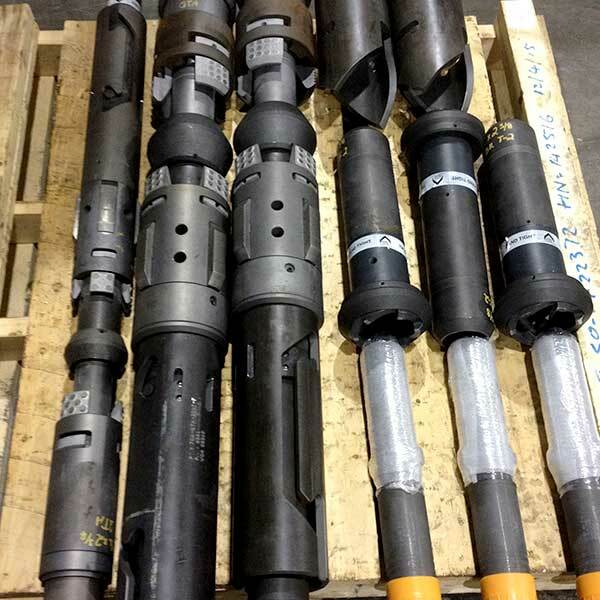 Canam Pipe and Supply is a solution provider. 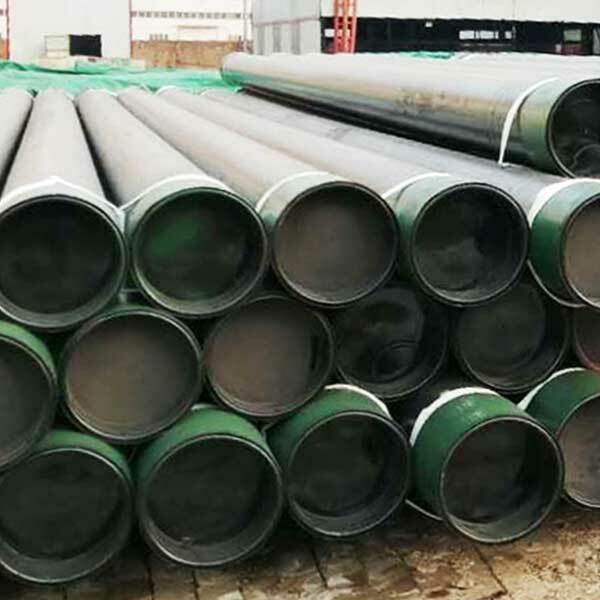 We specialized in oilfield products, heating equipments, pipeline equipments, completion, fishing tools, and anything you are looking for. Each client’s needs are unique. Our extensive expertise allows us to provide tailored solutions for each need. Our head office is in Calgary, Canada, but we have representatives in the countries we do business with. Local dealing with local. See our CONTACT page for details. Copyright 2019 Canam Pipe & Supply | Designed by Hartman Design Studio Inc.